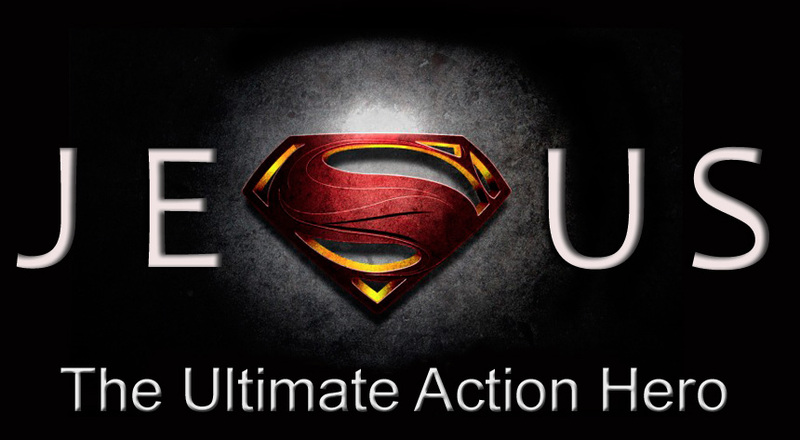 2018-06-17: Jesus-The Ultimate Action Hero–Who Owns You? Sermon Audio: Who Owns You? Sadly for him, getting eternal life is not a thing to be purchased to add to his collection. Jesus gives the man six of the Ten Commandments–those dealing with relationships with others–not, interestingly, on a relationship with God, which this man lacked. What the Lord is pointing out is that which is keeping this man from following Jesus: his love of money. If this is how you react to having the potential for something you treasure be ripped away from you, then perhaps it has you more than you have it. Why is it hard for the rich to enter the kingdom of God? Because they can self-inoculate against their need. What you get from Jesus are relationships, security, and purpose, and not just a little, but a super abundance compared to this age. Is there something in your life that you love more than God? You can tell by imagining that it was suddenly taken away. Anything you rely on for security, if it isn’t Jesus, may turn out to be your worst enemy.